Step inside Allison to see the Life-Tested Home Designs® with more usable space where you want it most. So you live the way you want to live. The Allison’s multi-level layout transitions to fit your busy lifestyle. 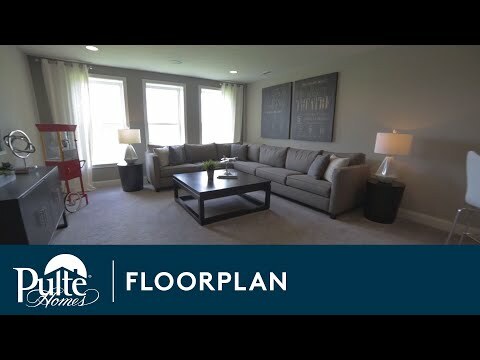 A spacious kitchen with large island and eat-in café opens to the soaring two-story gathering room, and a Pulte Planning Center® near the main hub of the home keeps you organized.